Bruno starts a new series of articles and videos to analyze Inters runoff home. Where will the points be collected between now and seasons end? Comment your thoughts below. Inter Win Derby, both Home & Away! Bruno returns with a post match analysis of the three points against SPAL while looking ahead. Friday morning Inter will host Frankfurt in the 2nd leg of the round of 16 clash of the Europa League. Yes, he's disrespected our club! No, give him another chance! 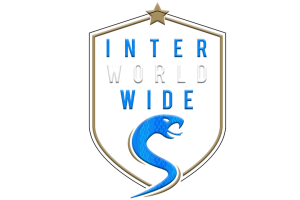 Inter Worldwide is your daily dose of Inter news website. We provide you with the latest news and content from credible sources from all over the world!